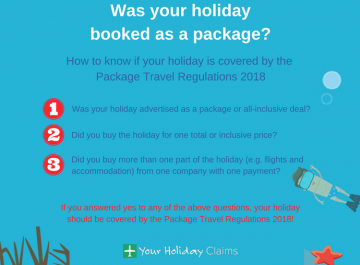 Your Holiday Claims has recently helped a British holidaymaker claim compensation after they contracted a holiday illness whilst in Egypt. 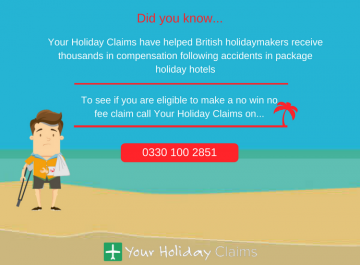 Our client, from Wigan, obtained £2,500 in compensation after contracting shigella at the Hilton Taba Hotel in Egypt. They had travelled to the Hilton Taba Hotel in April of 2012. However, illness ruined their week-long break and resulted in them requiring hospital treatment. 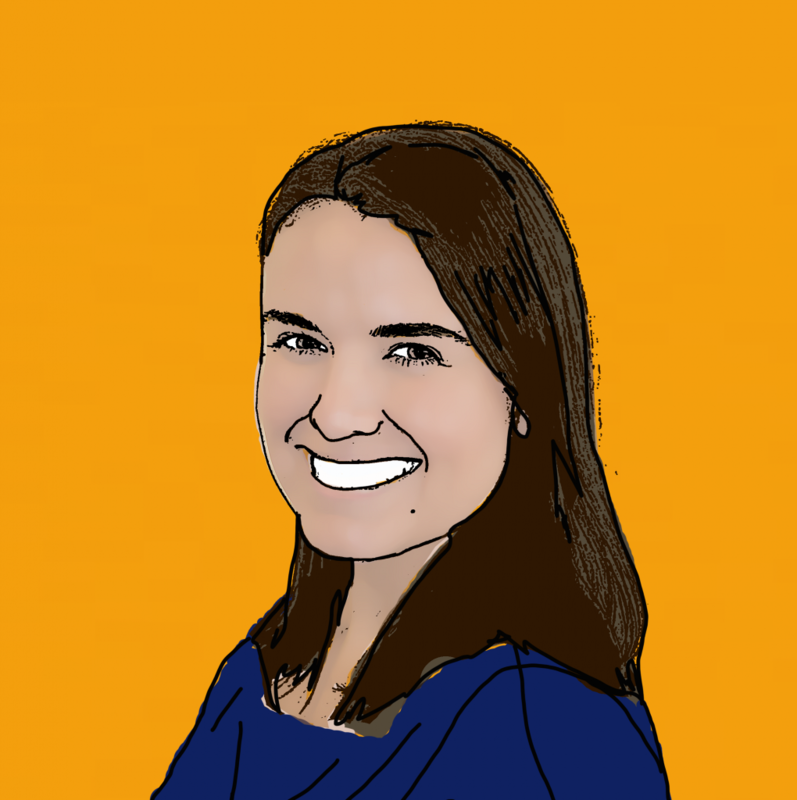 Doctors diagnosed our client with shigella. 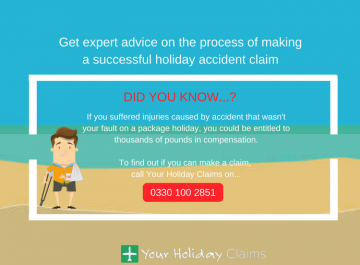 After arriving in Egypt on the 10th April 2012, our client began to feel unwell five days into the holiday. On the 15th April they began to suffer symptoms including stomach cramps and diarrhoea. This persisted throughout the last few days of the holiday. Our client informed us that much of the food at the Hilton Taba Hotel was lukewarm. Many meals appeared reheated and breakfast omelettes were often undercooked. Many of the facilities at the hotel were also in poor condition. Our client described the swimming pool water as âmurkyâ and reported strong smells emanating from the pool. Our client visited an out of hours doctor as symptoms continued on their return to the UK. They were admitted to hospital for tests, where doctors established that they had contracted shigella whilst on holiday abroad. Symptoms of shigella infection include diarrhoea (often bloody), fever, and stomach cramps starting a day or two after exposure to the bacteria. Shigellosis usually resolves in 5 to 7 days. Most shigella infections are caused by the bacterium passing from stools or soiled fingers of one person to the mouth of another person. This happens when basic hygiene and hand washing habits are inadequate It may also be acquired from eating contaminated food. 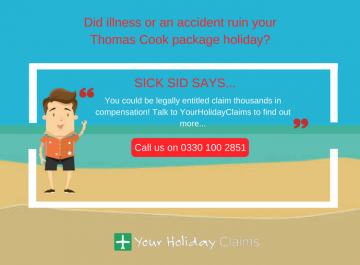 You can read more about making a shigella holiday illness compensation claim here. Our client had booked the all-inclusive Hilton Taba Hotel through the tour operator Broadway Travel. The illness he suffered at the hotel left them suffering symptoms of stomach cramps and diarrhoea until the 26thApril. The illness continued to affect our client and they only returned to full health at the beginning of September 2012. 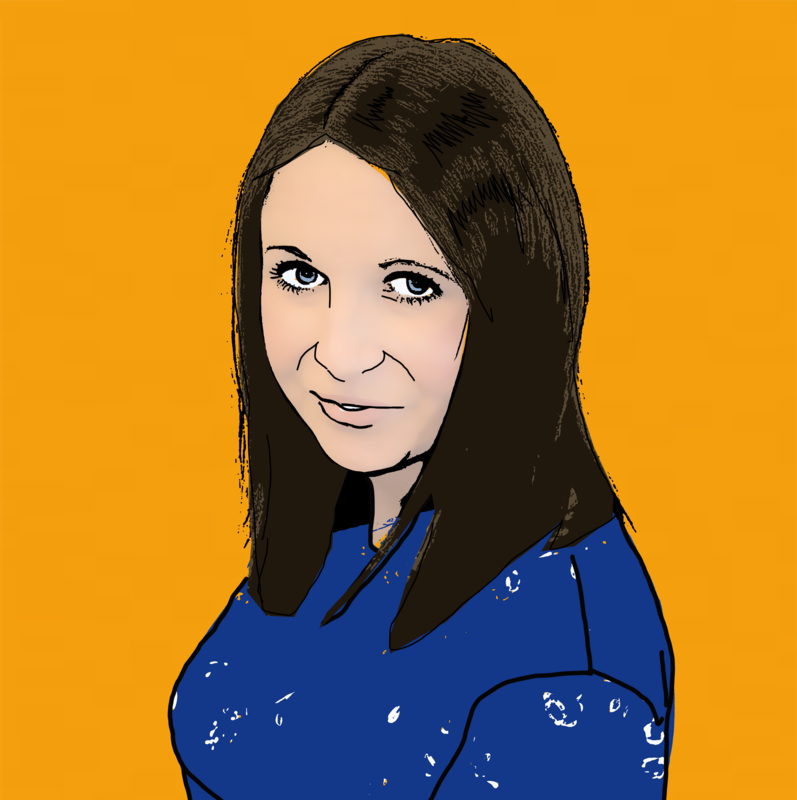 Our client said: âIt was an awful experience. The holiday was a complete nightmare. âSo much of the food was kept lukewarm. The illness completely ruined the last few days of my holiday. 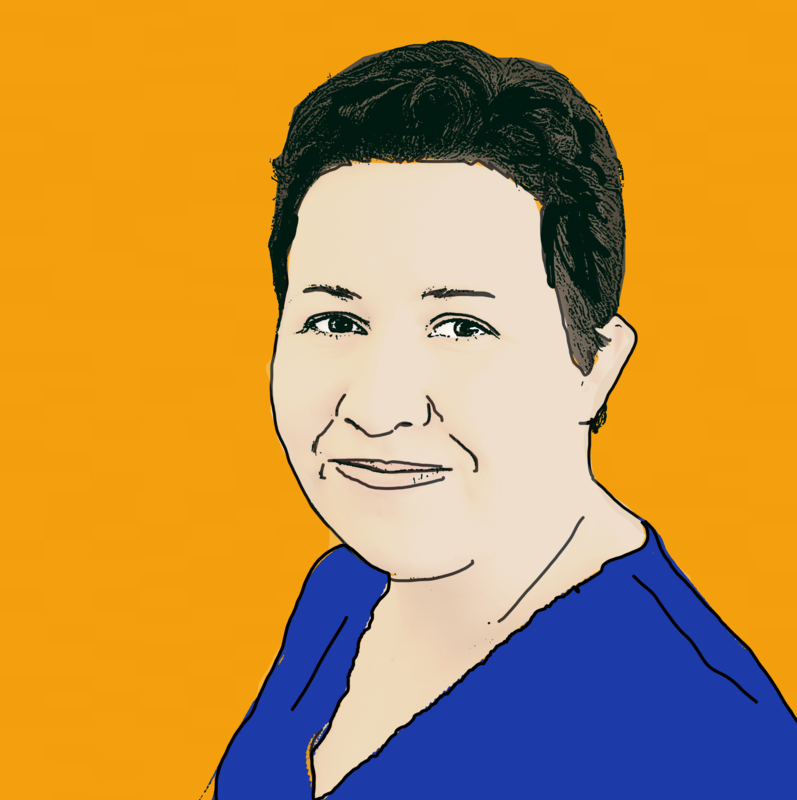 âI had to have tests for days in hospital after I was admitted. You dont expect to go away on holiday and come back home needing hospital treatment for an illness like that. 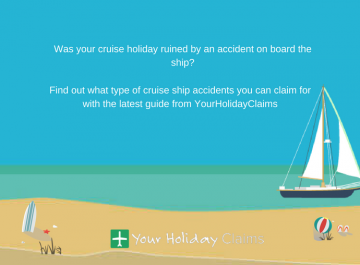 Anne Thomson, Head of Travel Law at Your Holiday Claims, handled the case on behalf of our client. She commented: âThe illness suffered in this case is very serious. Contracting shigella can not only ruin a holiday, but also have an effect on health for weeks or even months. Have you suffered shigella at the Hilton Taba Hotel? 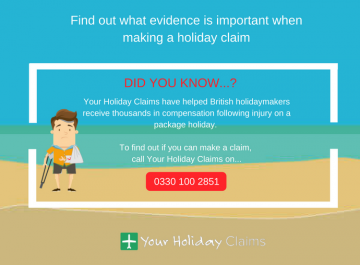 Our holiday illness claims department has over 50 years combined experience representing holidaymakers throughout the UK who have suffered a holiday illness abroad. 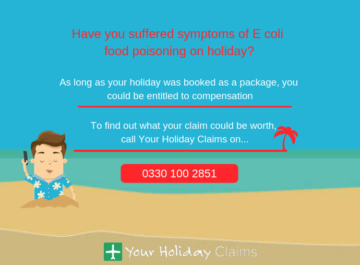 If you have suffered a holiday illness as a result of poor food or hygiene standards, you may be able to make a claim for compensation against your tour operator. 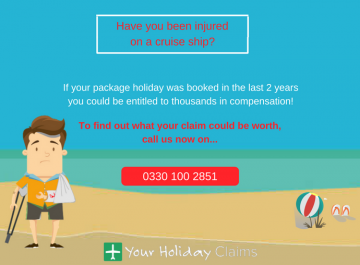 If you are unsure as to whether you may have a right to claim compensation, you can speak to one of our holiday claims experts to receive free,Â initial advice on the merits of making a claim. 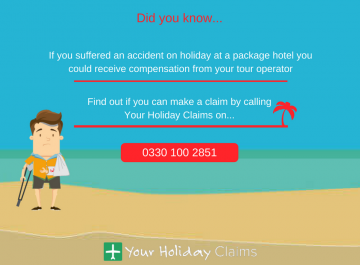 Or, if you’d prefer to arrange a call back with one of our legal experts, simply complete our online holiday claim form.